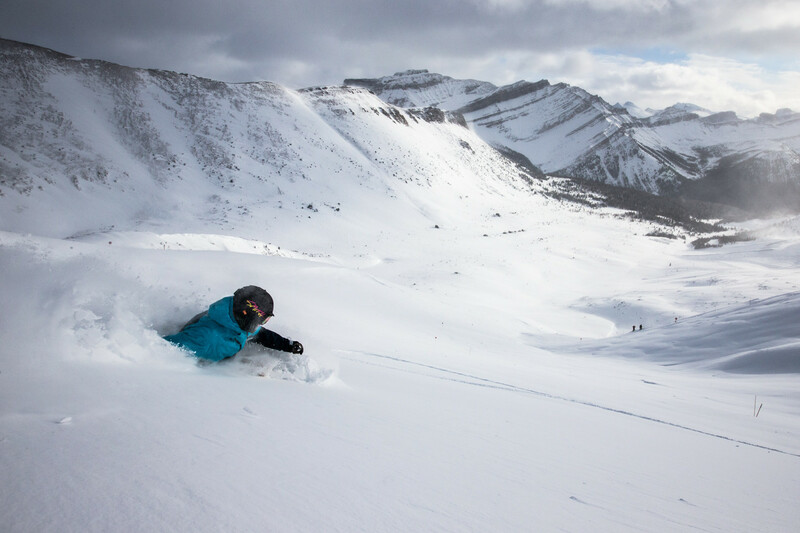 What are the ski conditions like right now at Lake Louise? Read commentaries and see photos from fellow skiers and riders sharing their on-mountain experiences. Check back daily for new user-generated firsthand reports from Lake Louise to see ski conditions, new snow and general stoke from the slopes along with images. Firsthand reports are submitted via the OnTheSnow Ski & Snow Report App. Download the free app to be part of the conversation. Many icy patches and variable conditions. It's not been a good season. Front was in worse shape than the back. Only the green runs had decent coverage. The hill needs four or five good days of snow in a row. Best day I have had at Louise this year. Lots of snow. Visibility wasn't great at the top but snow was awesome.